Thanks to the Stanley A. Hamel Traveling Fellowship, UNH graduates are getting the chance to see Europe — and making connections they never expected. Rebecca Hiltz '16 just completed her 2016 fellowship in Germany, and Tony Hamoui ’14 has received the 2017 fellowship to travel to central Europe. Hiltz, who grew up in Falmouth, Massachusetts, was drawn to UNH because of the excellent pre-veterinary program and marching band. 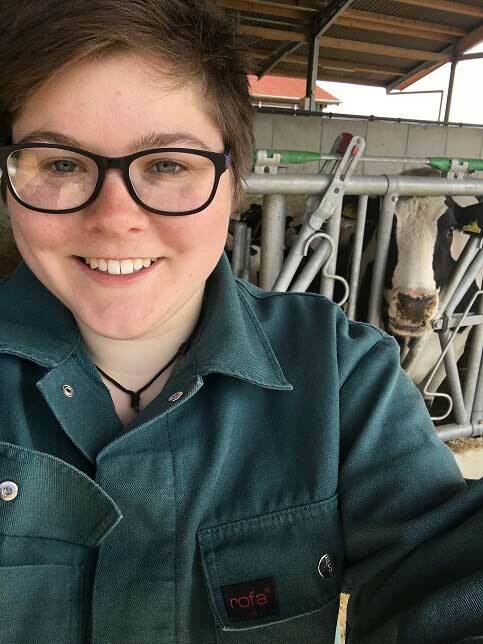 Her interest in veterinary work drew Hiltz to the Hamel Traveling Fellowship, which enabled her to spend two months in Germany working on a dairy farm and with veterinarians at the University of Hannover. As the weeks passed those perceived barriers disappeared. Rebecca Hiltz '16 is taking what she learned on a small dairy farm in Germany to veterinary school as she pursues her graduate degree. Before she left Germany, however, she wrote about this life-changing experience, the lessons she has learned and what she will carry with her into the next phase of her life. When asked if she would like to share any thoughts with those who made the Hamel Traveling Fellowship endowment possible, Hintz didn’t hesitate. 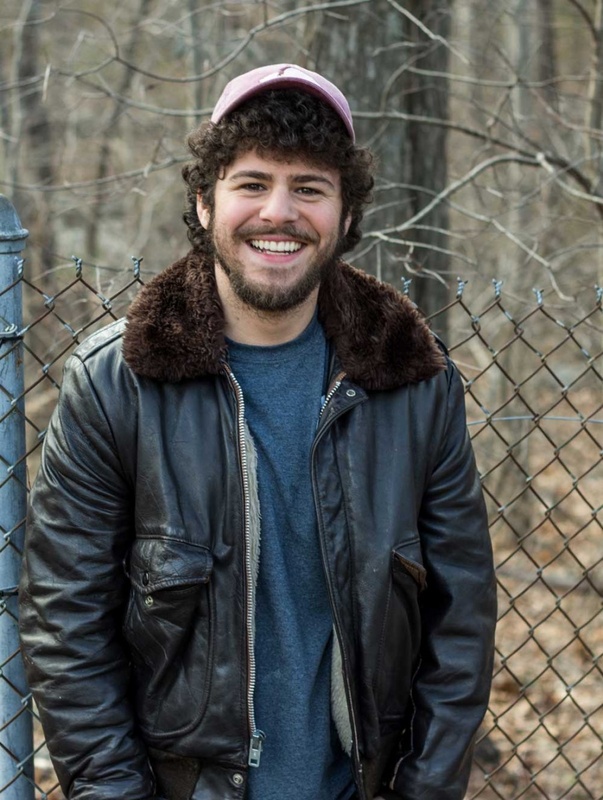 Hamoui will also visit Germany as part of his Hamel Traveling Fellowship, but his trip is for a very different reason. From there, he will travel to Berlin, Germany. Traveling to Europe to immerse in music and culture fits right in with Hamoui’s work and interests. In addition to continuing courses, Hamoui has been teaching music technology classes while working as a music producer with HipStory. “Music follows no rules regarding language barriers, and through this ignorance, cultural difference becomes an object of beauty rather than confusion,” he says. Interested in research or study abroad? Check out the many resources UNH offers to help get you where you want to go. The Office of National Fellowships helps you apply for and receive study abroad scholarships, including fellowships like the Stanley A. Hamel Traveling Fellowship. The Center for International Education and Global Engagement is your one-stop shop for all things study abroad, including scholarships. The Hamel Center for Undergraduate Research funds international research grants.